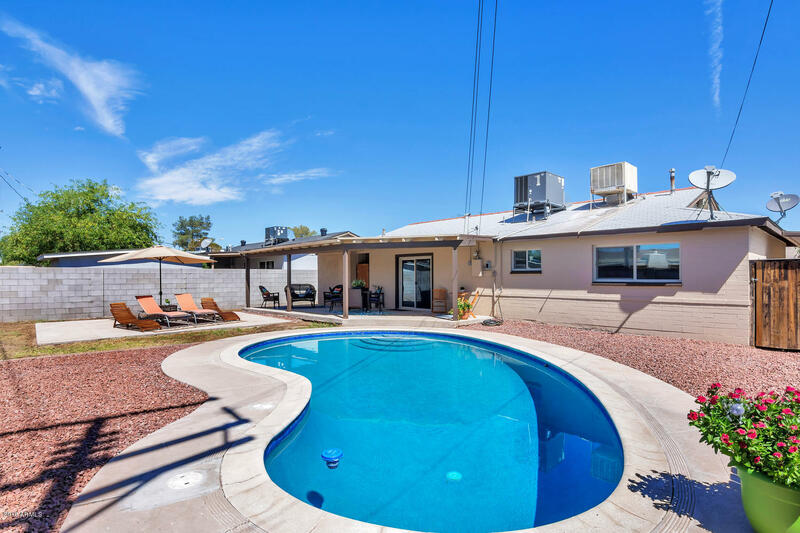 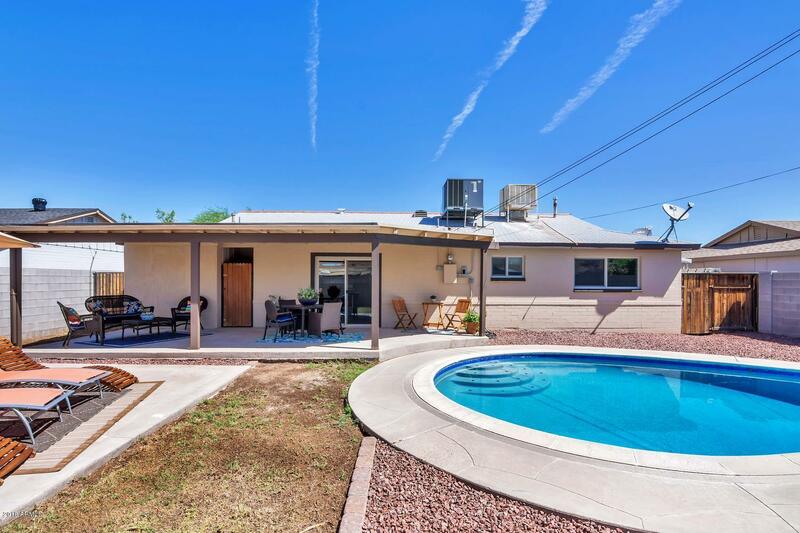 This beautiful 3 Bedroom, 1.75 Bathroom home with pebble-tec pool has been recently renovated and move in ready! 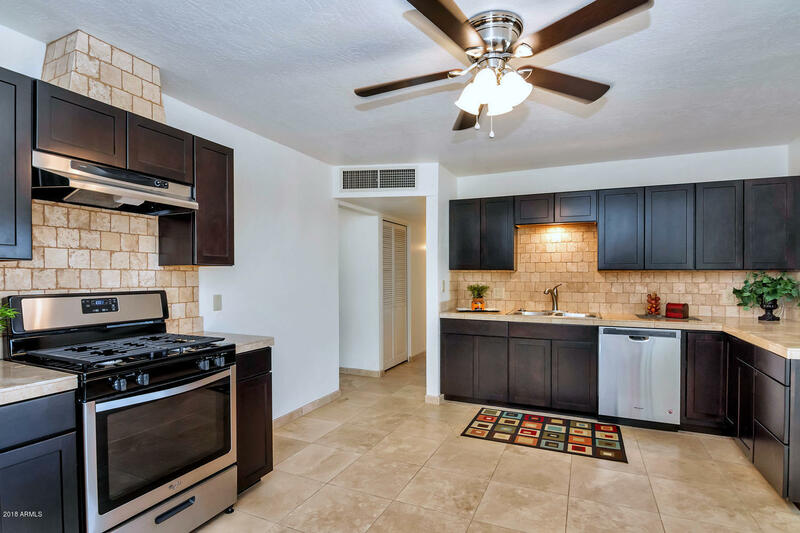 Kitchen completely remodeled with new cabinets, stone counters, stainless steel appliances with gas range and travertine backsplash. 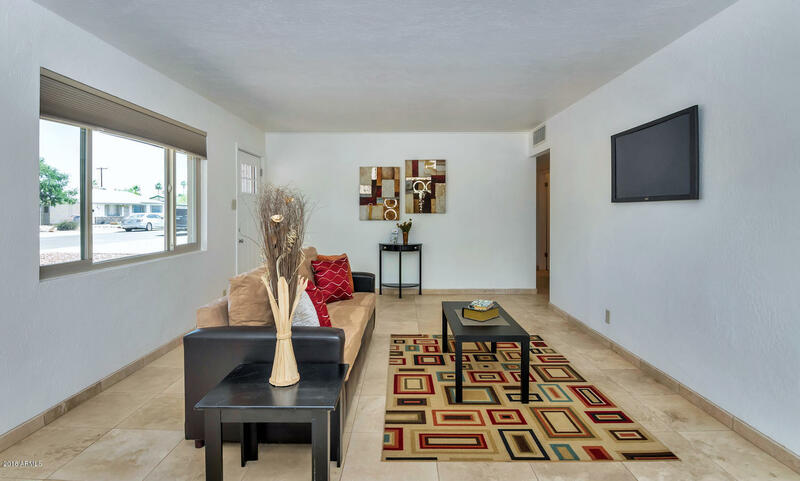 All new travertine installed throughout common living areas. 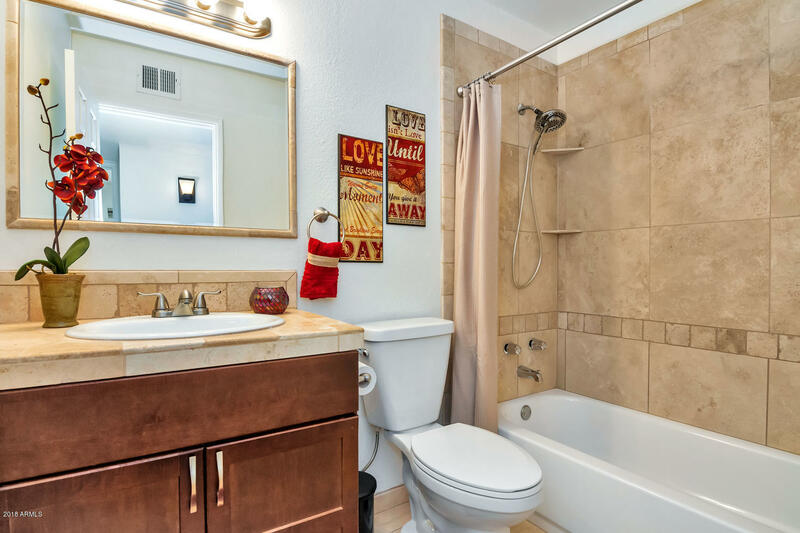 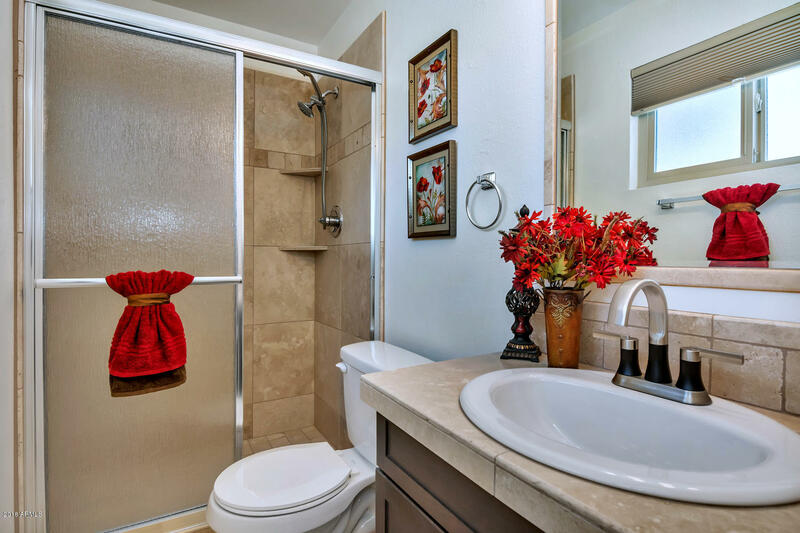 Both bathrooms have been renovated with new toilets, tub, and tile surrounds. 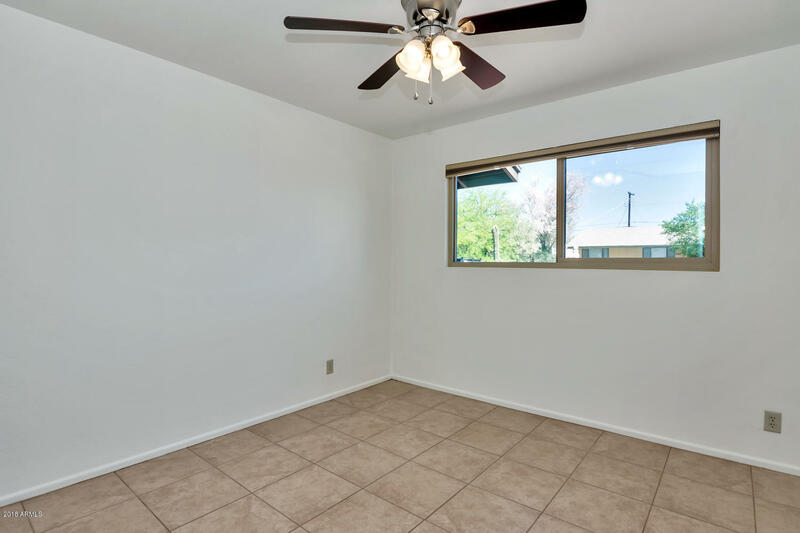 All new energy efficient dual pane, reflective windows installed with new blinds. 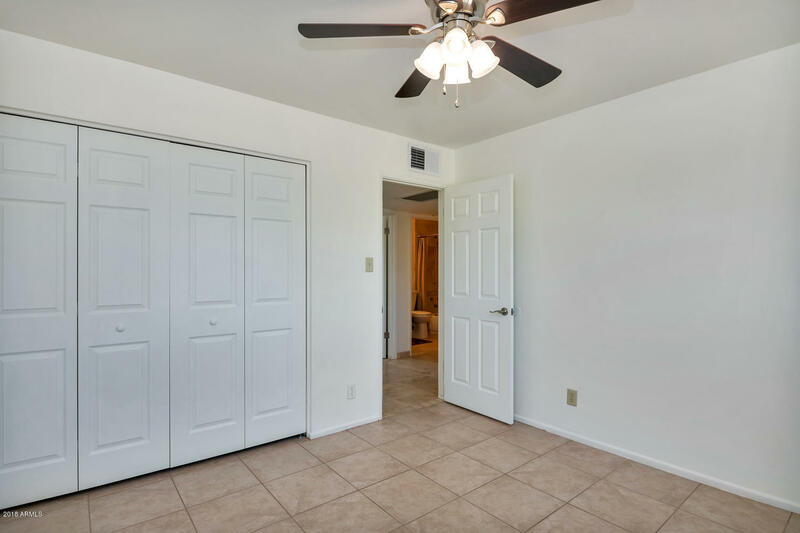 Nearly every switch, outlet, door and fixture has been replaced throughout the home! 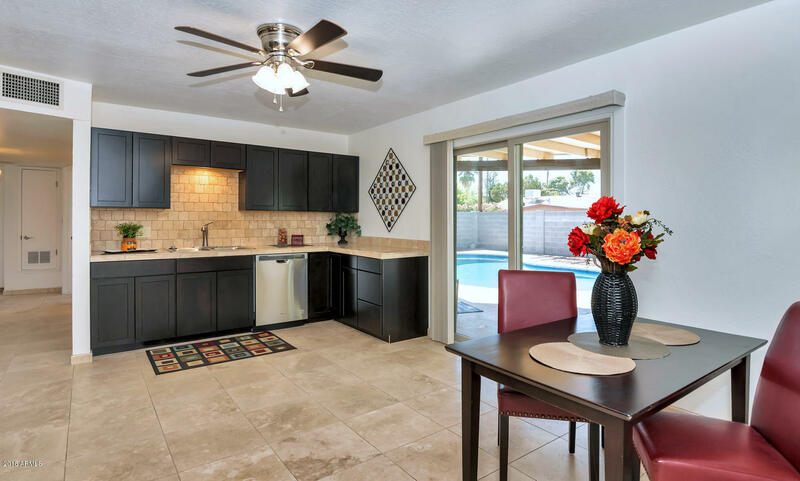 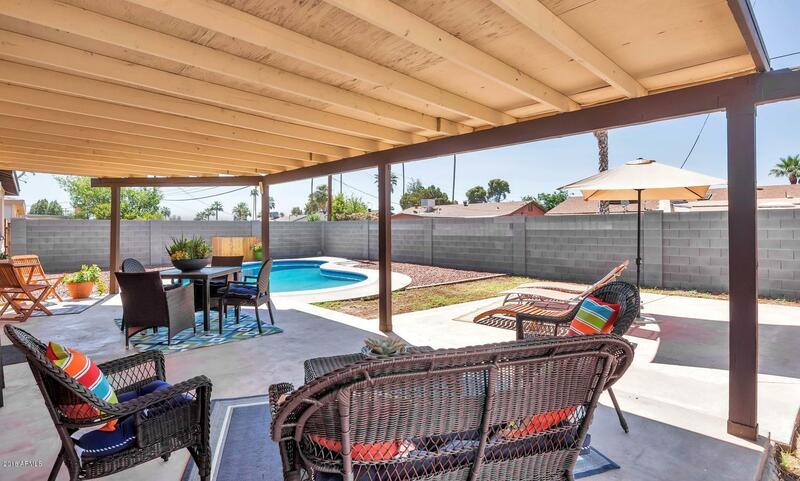 Enjoy your private backyard with covered patio and sparkling pool. 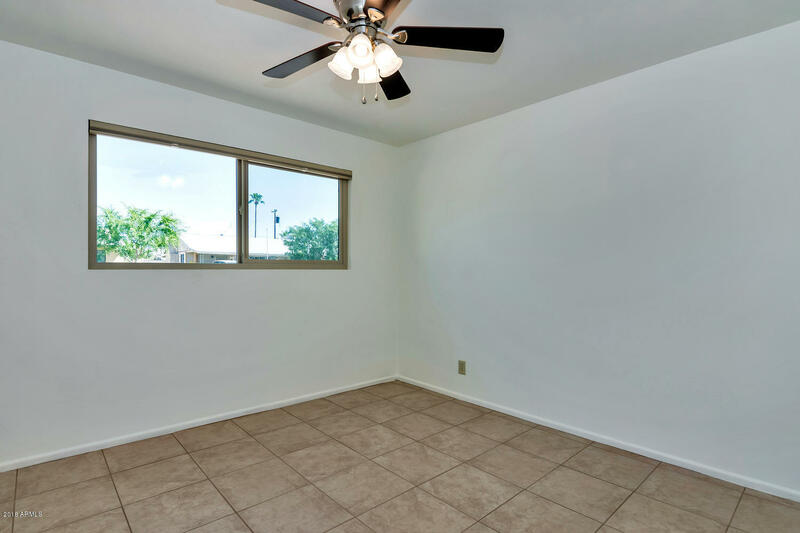 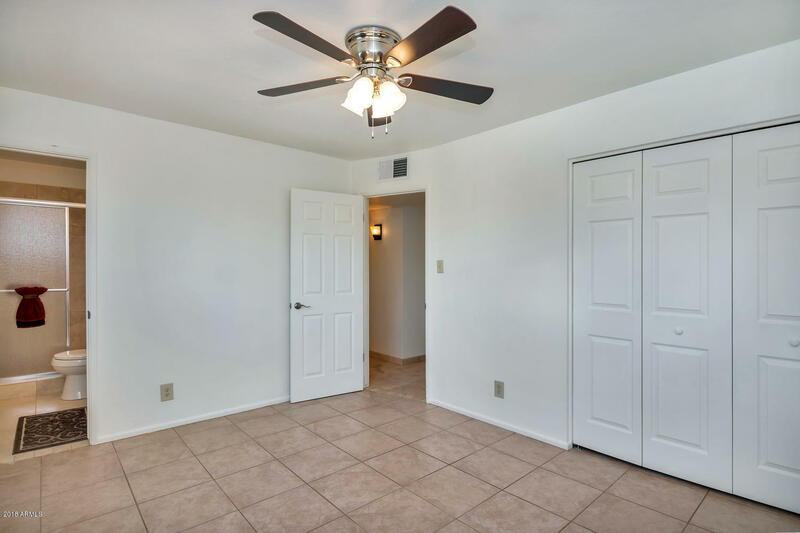 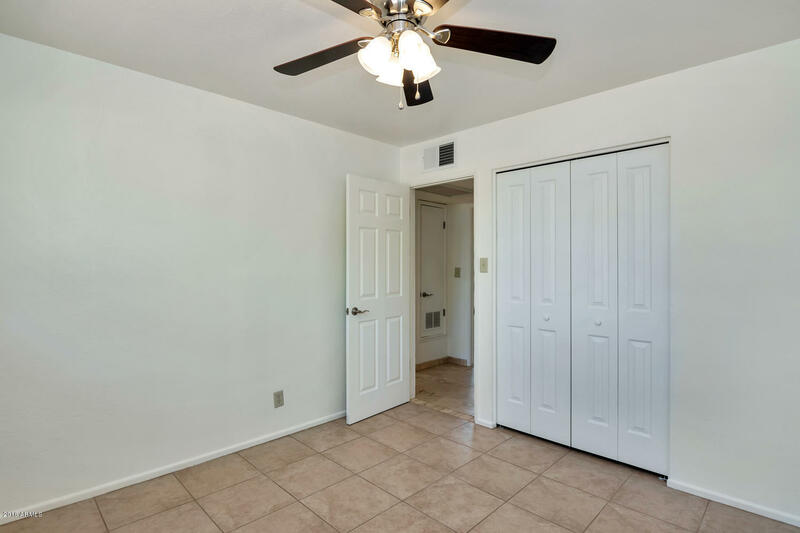 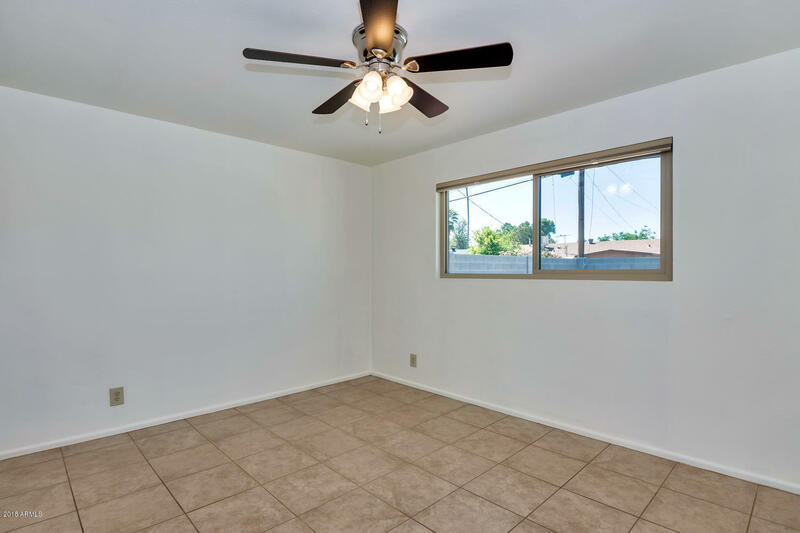 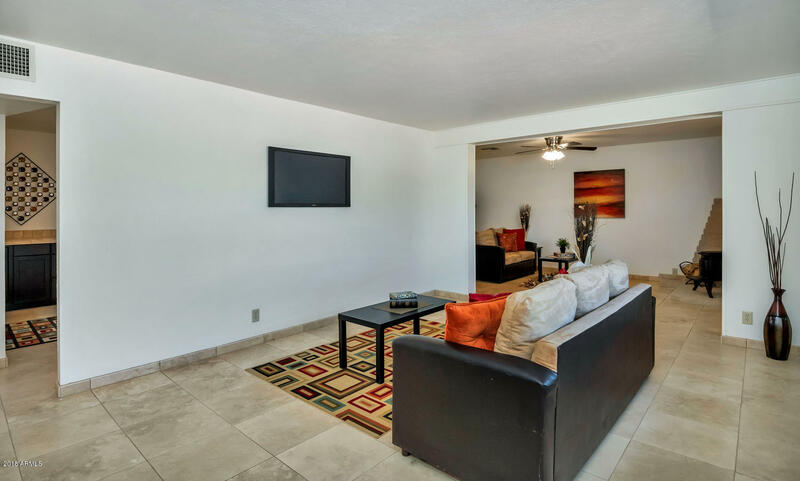 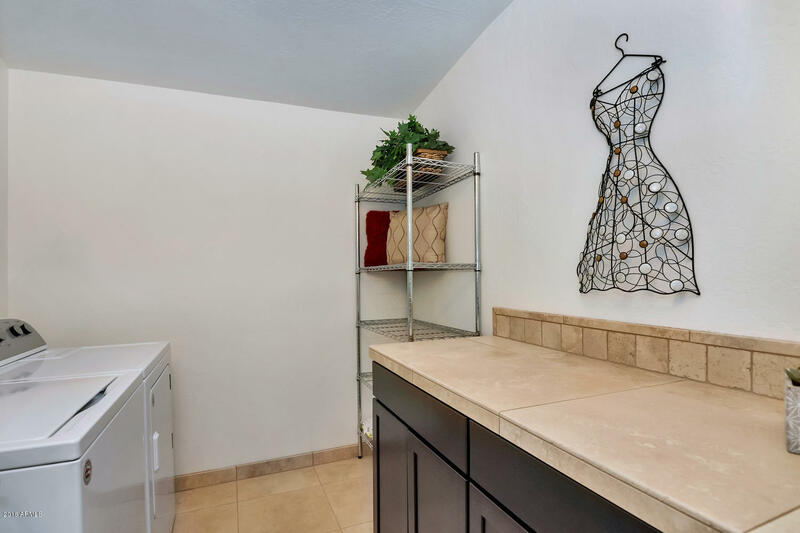 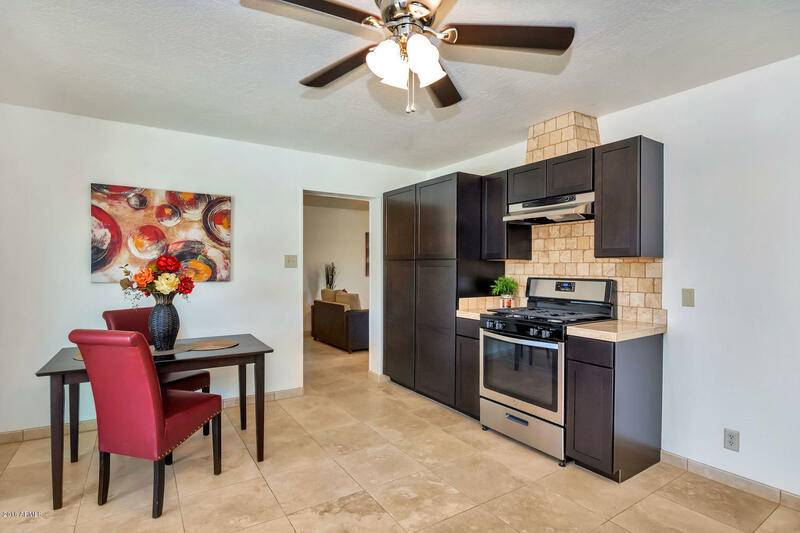 Close proximity to Phoenix Zoo, Papago Mountains, Desert Botanical Gardens, Old Town Scottsdale, Tempe Marketplace, and ASU! 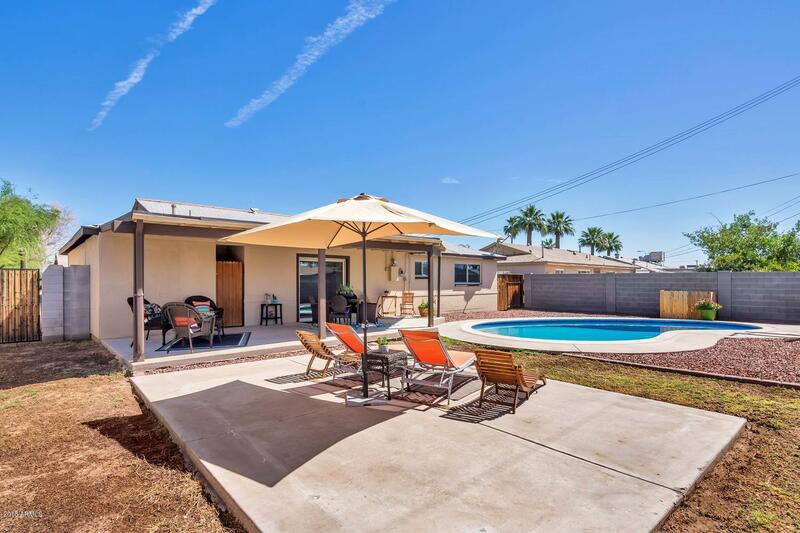 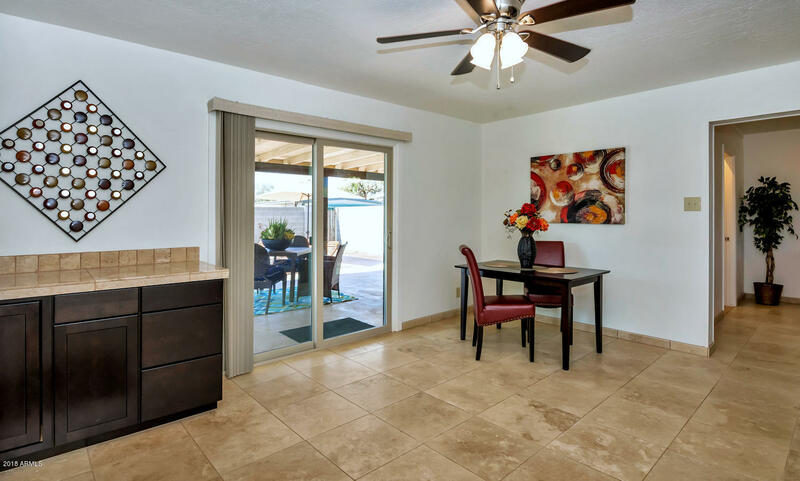 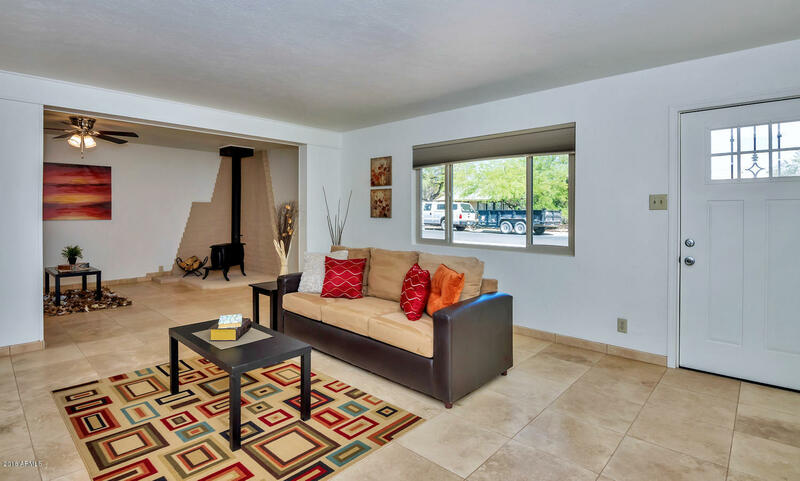 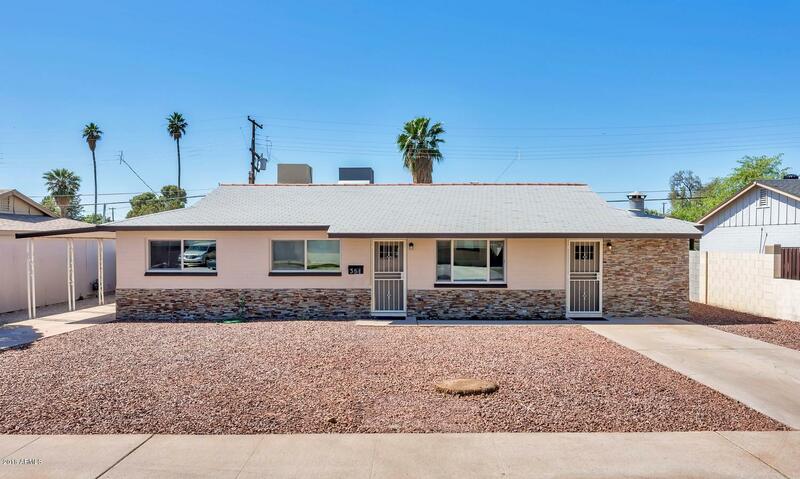 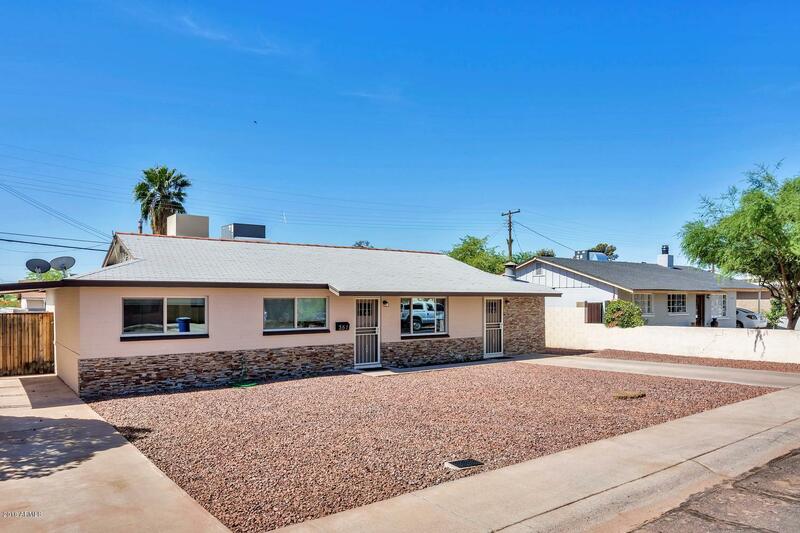 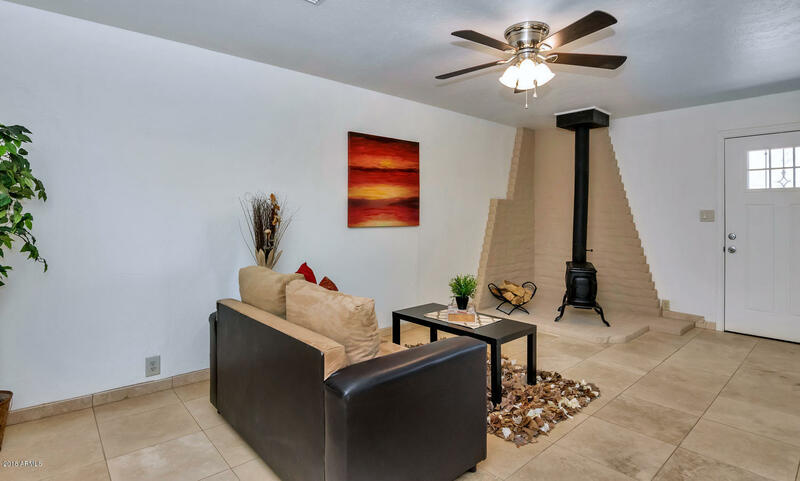 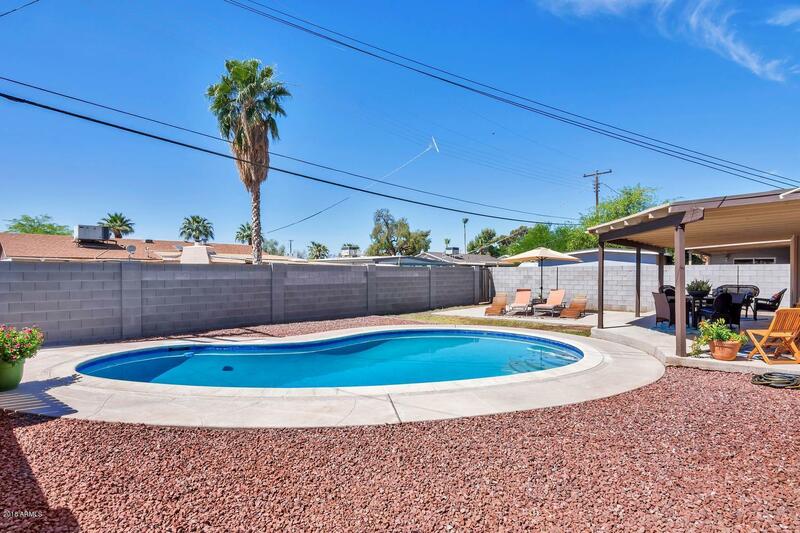 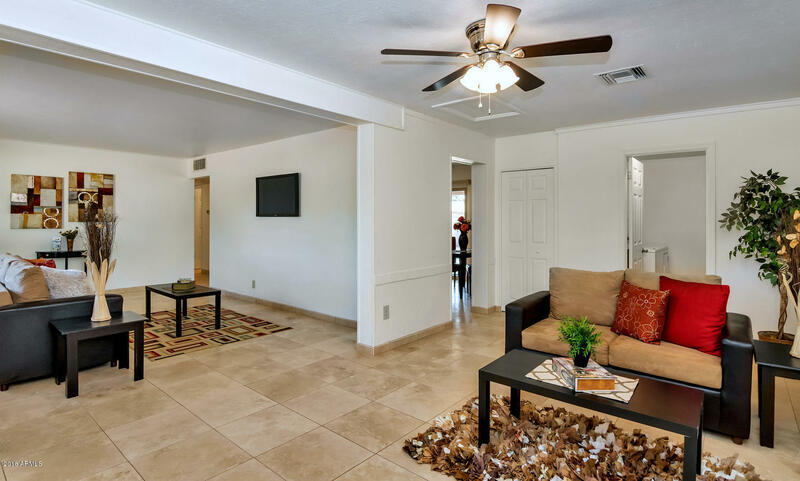 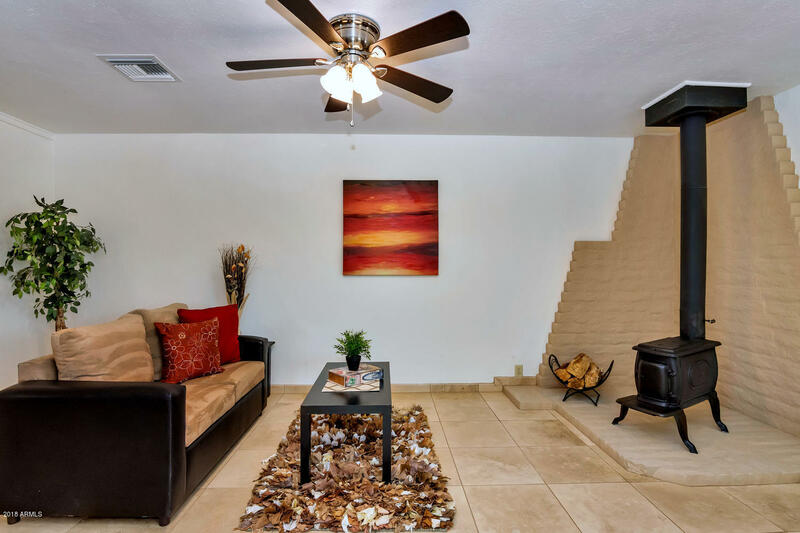 Convenient access to loop 202, 101, and I-10!